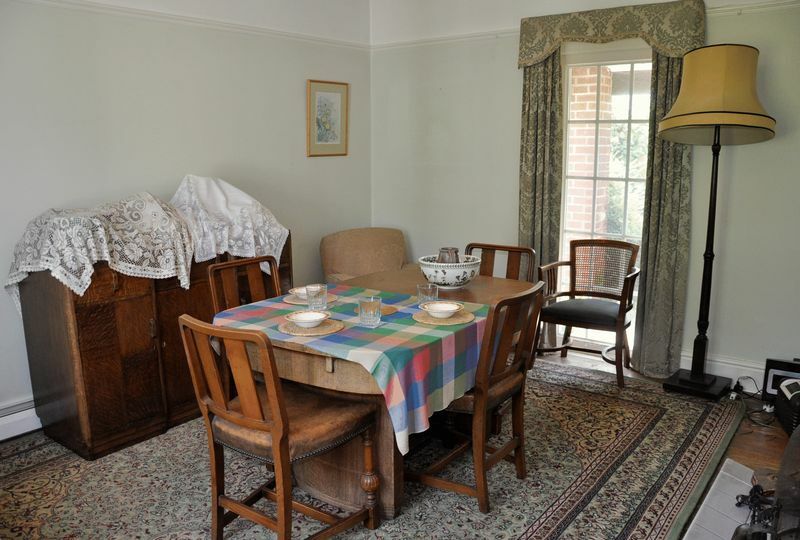 Built in the 1930s by a highly regarded local builder, Lott and Sons, this is a fabulous and rare opportunity to acquire a delightful character property set in the most wonderful mature gardens extending to approximately 3/4 acre. 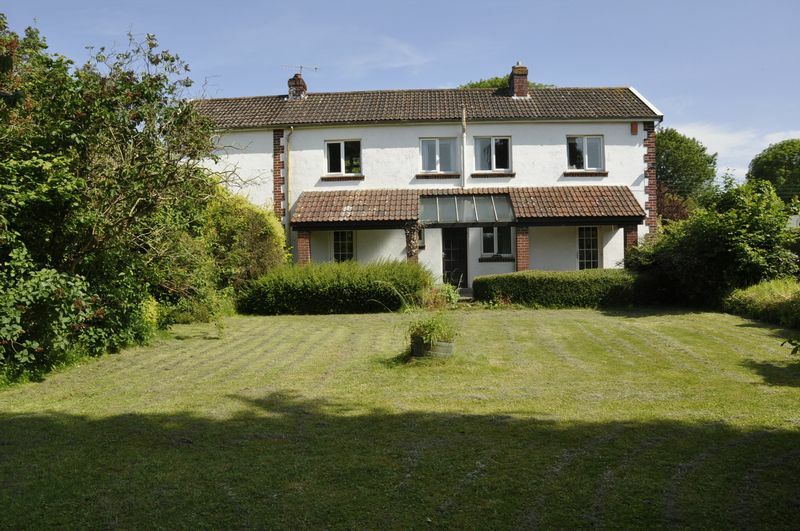 The house and gardens offers a buyer the chance to either update and extend the existing dwelling to create a large contemporary family home or indeed there is enormous potential to develop the site subject to planning permission being granted for possibly one or two plots. 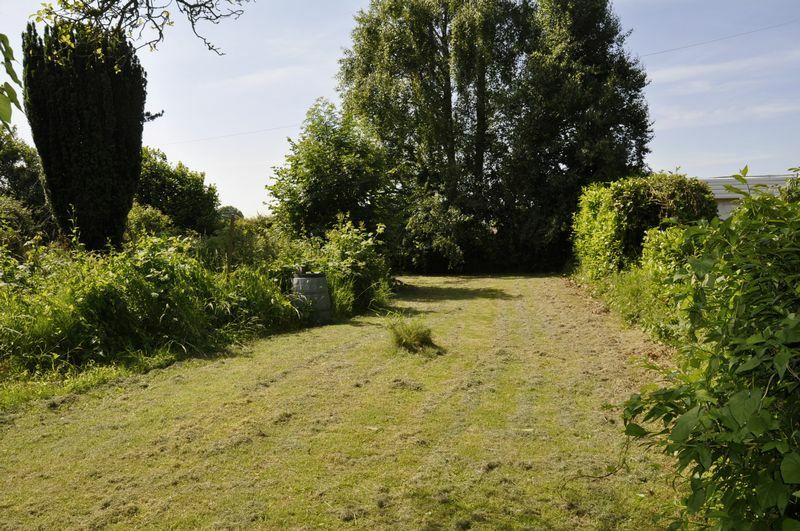 Tucked away down a private lane and backing on to the Backwell School playing fields and within minutes walk of the village amenities, Whitegates is sure to attract a great deal of interest and should not be missed. Proceeding from Parkers office in Backwell on Station Road, turn right into Meadow Close. Take the left hand Private Lane and Whitegates will be found on the left hand side second house from the end. 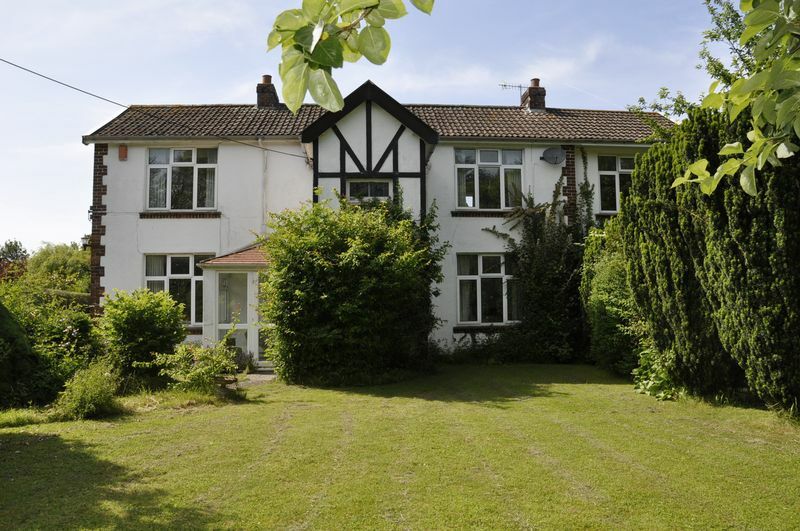 Within the village of Backwell, there are a good range of amenities to include Spar, baker, chemist, newsagents, post office stores and the like. For those interested in schooling there is an infant school, a junior school and a secondary school within easy walking distance of the property, all of which have received an Outstanding Ofsted result. 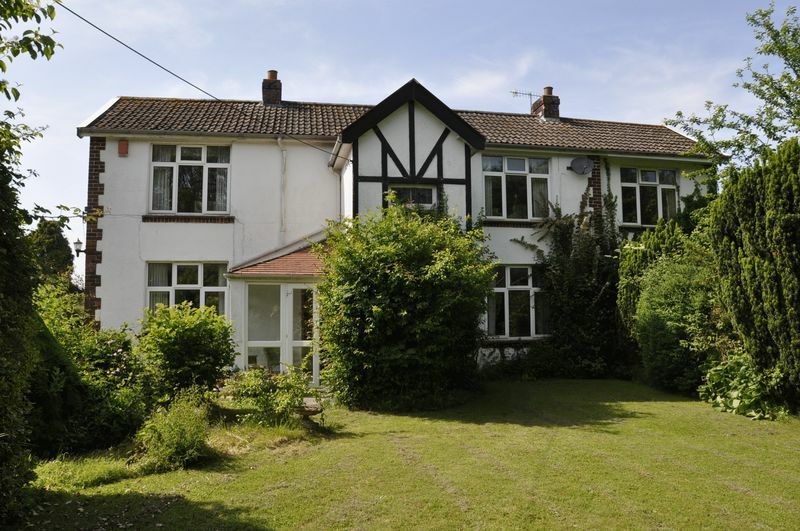 There is also a private primary school within the village and other private schooling in Bristol itself. 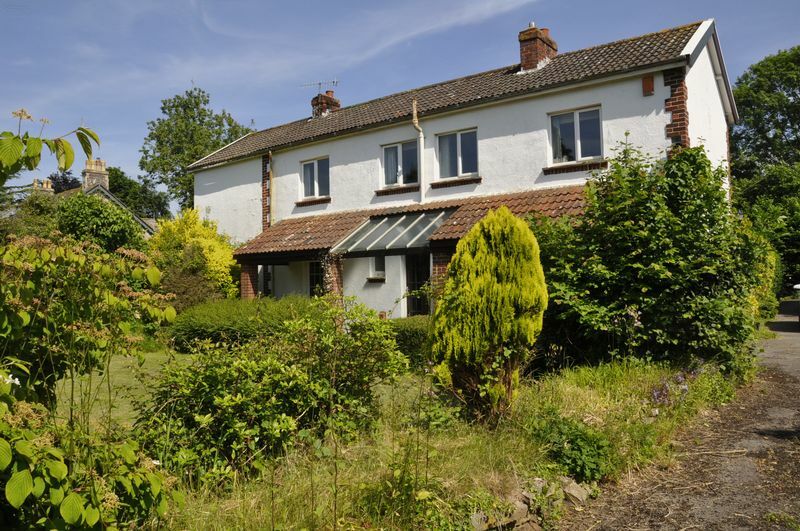 The property is located a few minutes walk from the local Nailsea/Backwell rail station which provides regular links with the inter-city network, and there is a regular bus service along the A370 to Bristol and Weston-super-Mare, with a useful park-and-ride scheme at the end of the Long Ashton bypass. Access to the M5 motorway at Clevedon is but a short drive, and Bristol International Airport is around 3.5 miles away. 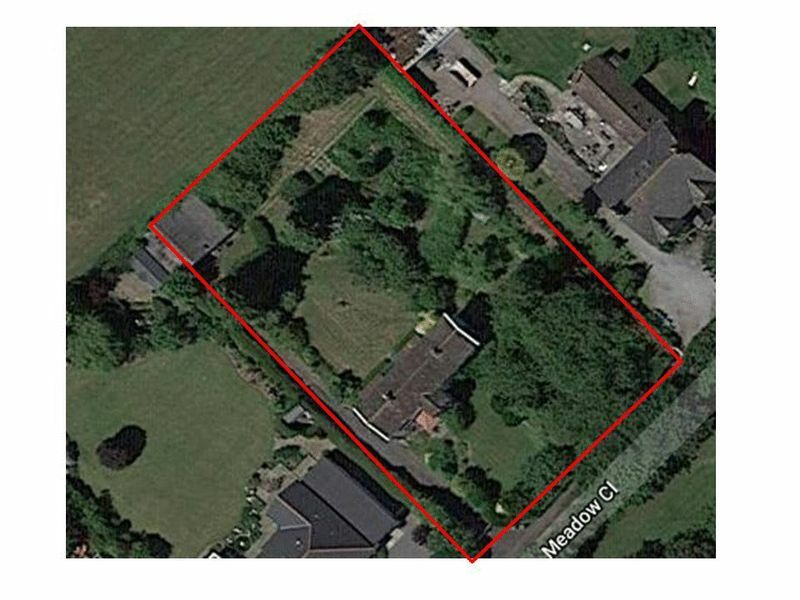 Nearby recreational facilities are to be found at the leisure complex adjoining the secondary school, whilst golf courses are available at Downside, Long Ashton, Failand, Tickenham and Clevedon. Oak floor. Understairs cupboard. Stairs to first floor. A dual aspect room (front and rear), picture rail, oak floor. Skirting Radiator. Part glazed door to Garden. 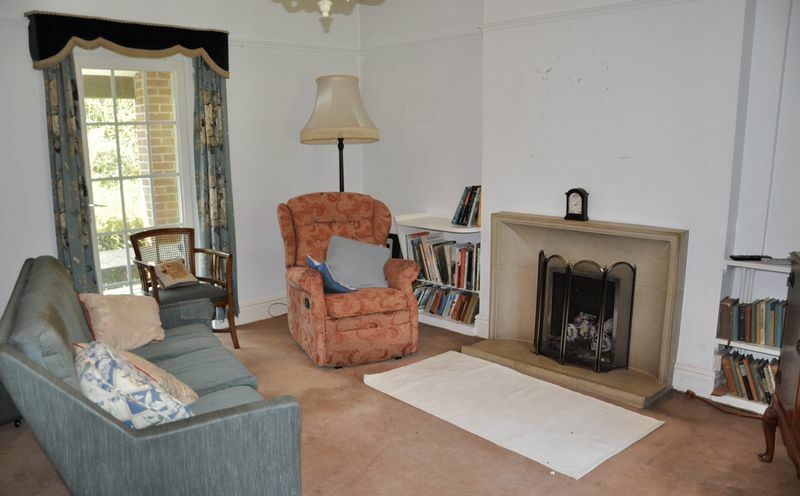 Tiled fireplace with open fire. 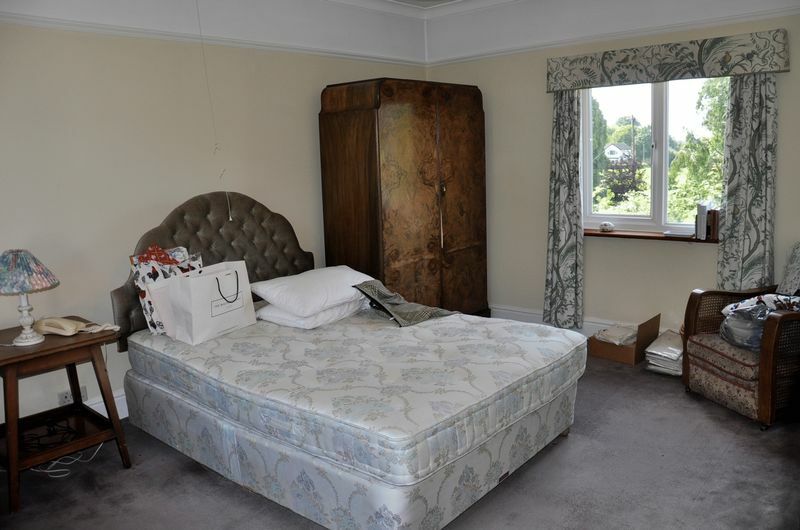 A dual aspect room (front and rear), picture rail, skirting radiator, part glazed door to garden. Minster stone open fireplace. Coving to ceiling. Ideal Mexico gas central heating boiler. 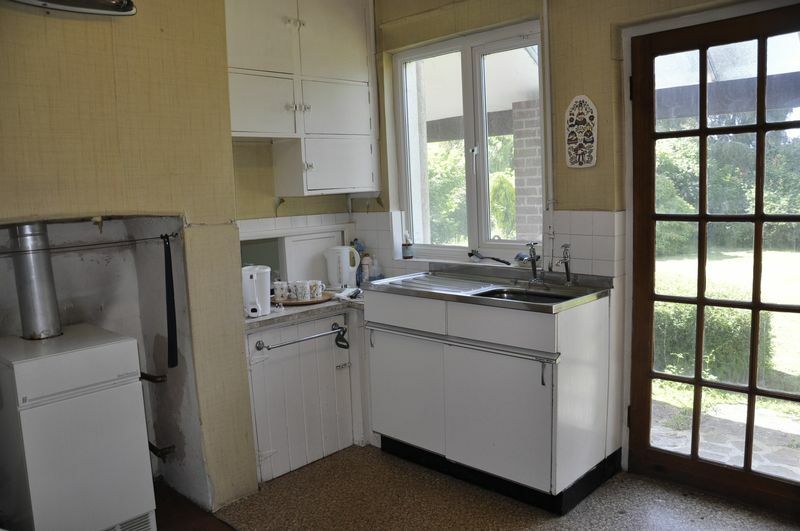 Single drainer stainless steel sink with cupboards under. Built in LARDER CUPBOARD. 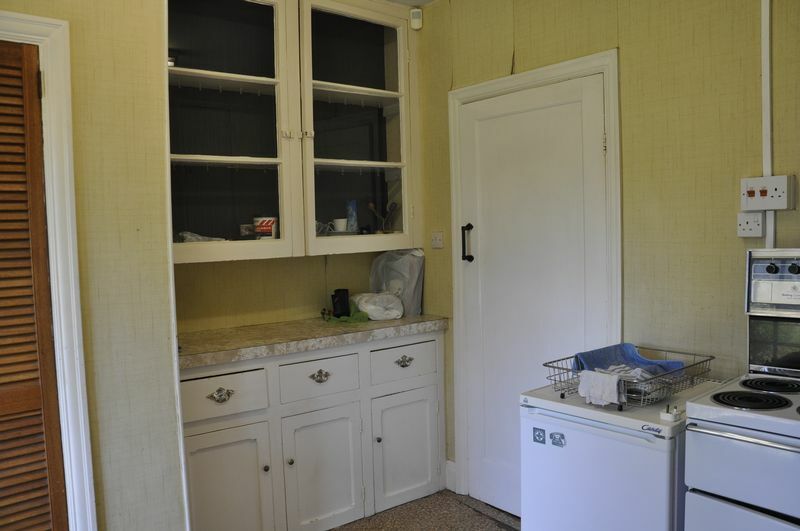 Original built in dresser with cupboards, drawers and glass display shelving. Electric cooker point. Door to gardens. Stairs to first floor with feature leaded light window. 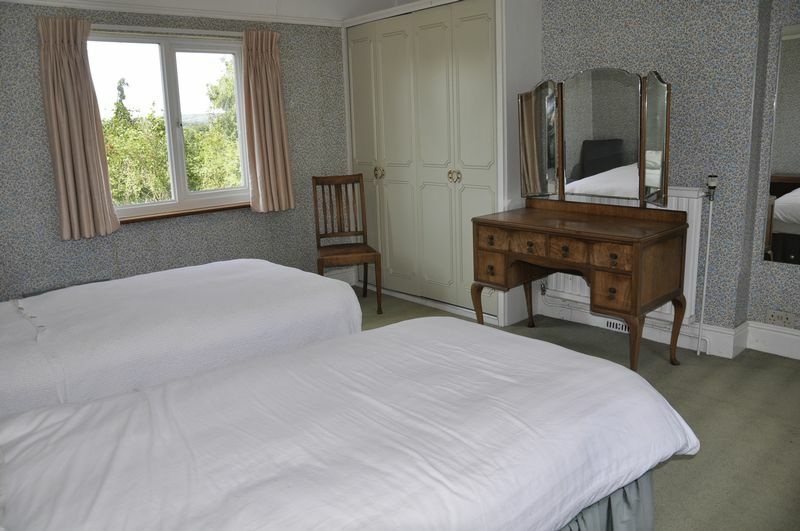 A dual aspect room with lovely views over the rear gardens. Picture rail. Radiator. Built in cupboards and AIRING CUPBOARD housing hot water cylinder. 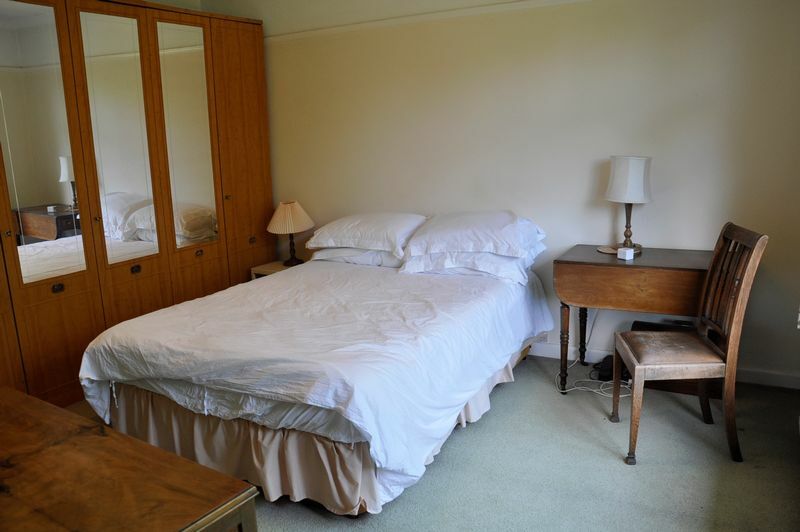 A dual aspect room with wonderful views over the rear gardens and the playing fields beyond. Picture rail. Radiator. Built in wardrobes with hanging and shelving space. Accessed from Bedroom 2, Picture rail Coving to ceiling. Views to the front gardens. Radiator. 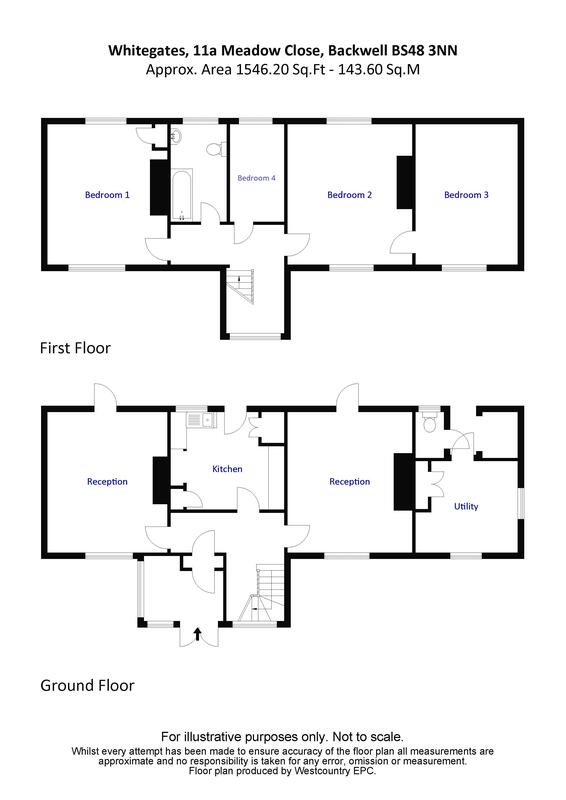 White suite comprising panelled bath with Mira electric shower over, vanity basin, low level wc., heated towel rail. Part tiled walls. Radiator. 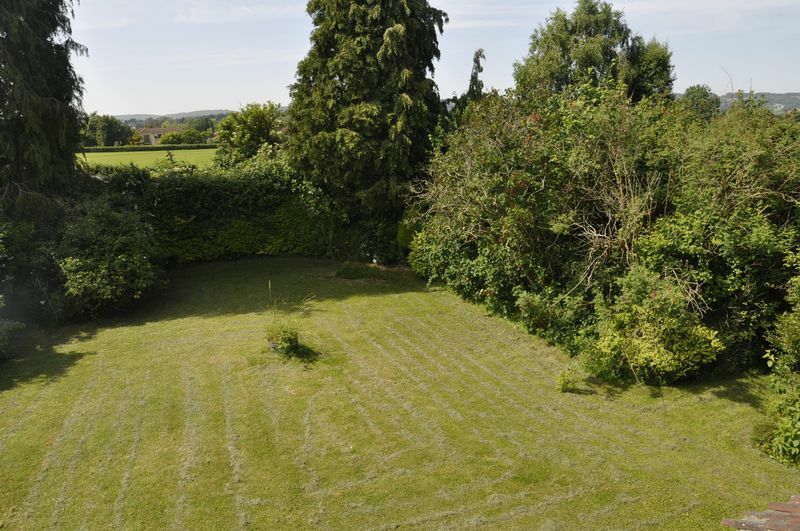 Views over rear gardens. Next door to garage of Corrugated construction. The approach to Whitegates is through a 5 bar gate on to tarmac and gravel driveway with parking for numerous vehicles. The long drive leads to the Garage. Accessed from outside, radiator, concrete floor. Dual aspect. 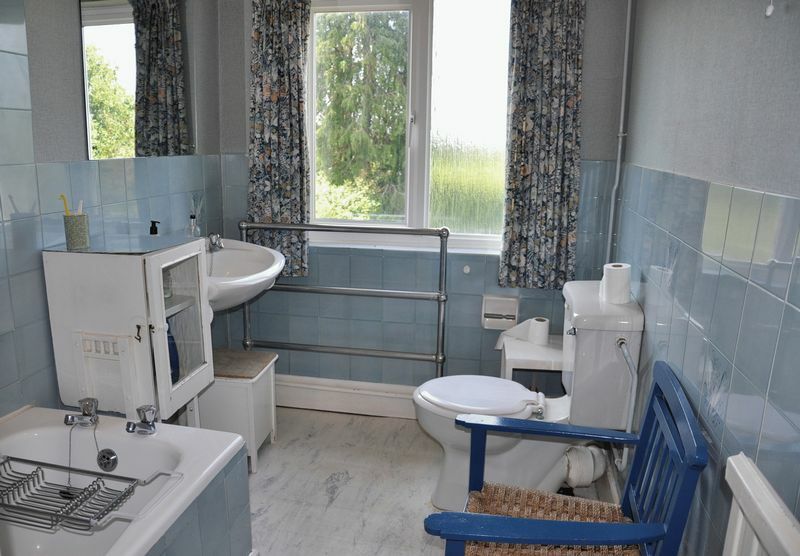 low level wc and window,. 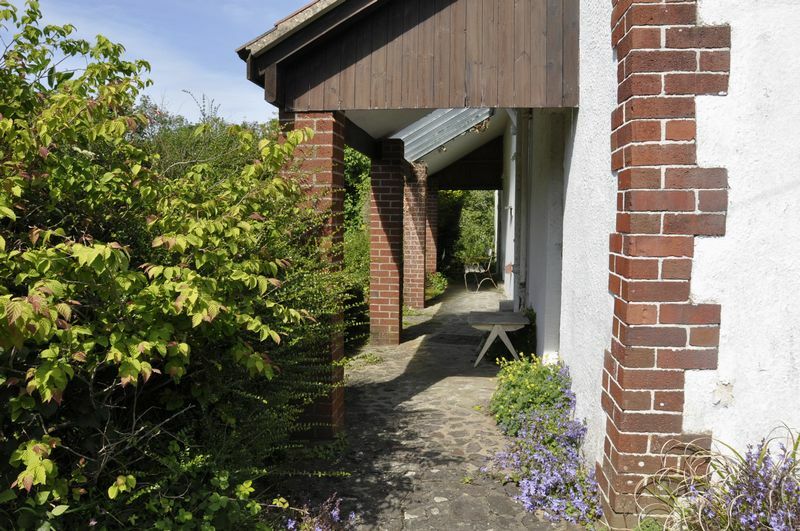 The gardens of Whitegates have been lovingly tended over the years by its present owner. Green fingered experts will see that the gardens are well stocked with a large variety of wonderful cottage garden flowers, shrubs and trees. 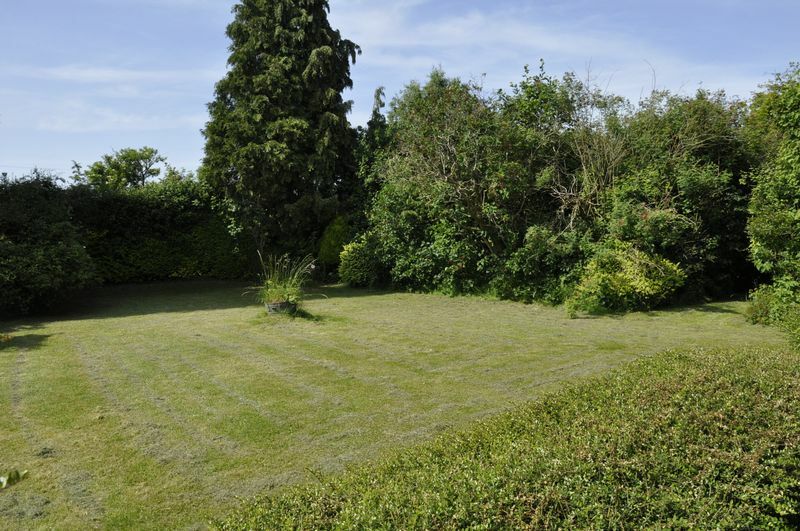 Extending to around 3/4 acre and with areas laid to lawn, mature herbaceous borders, climbing roses, the whole plot being extremely private, tranquil, secluded and surrounded by natural stone walling, fencing and established hedges. 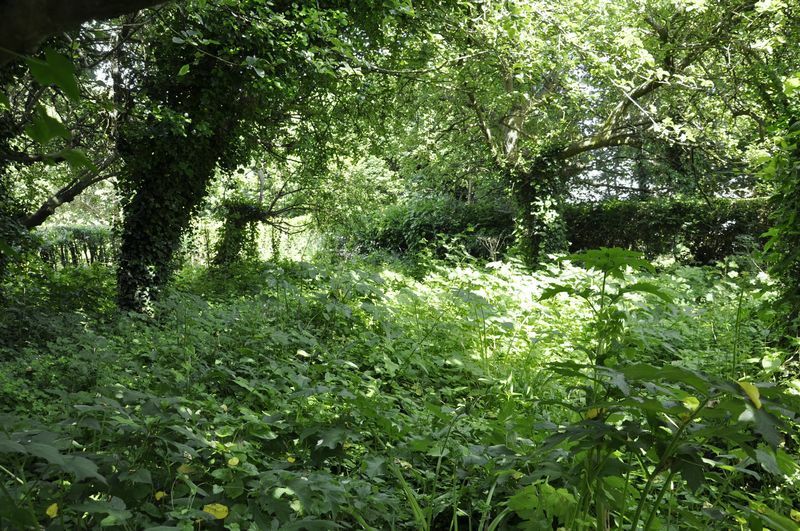 To the side and front of the plot two large Yew trees with dry stone walls either side lead into a overgrown Orchard with abundance of mature fruit trees. 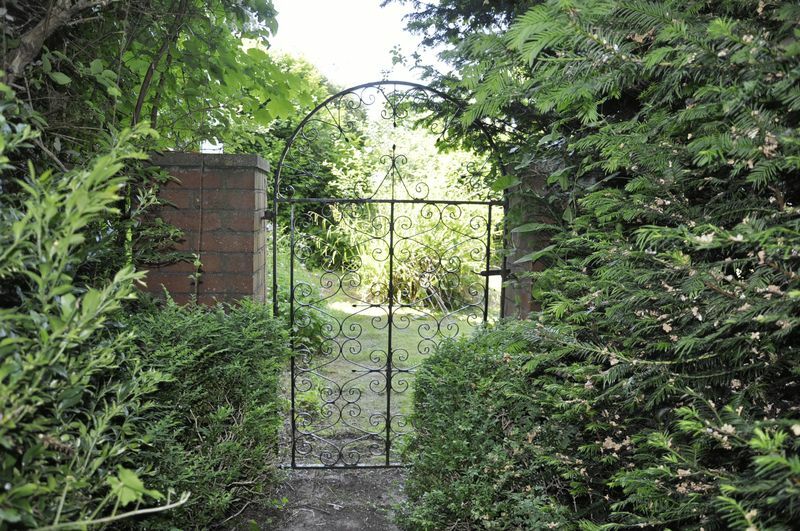 A pretty wrought iron gate leads from the orchard in to the rear gardens with a GREENHOUSE and soft fruit area. The overall measurement of the site is 205ft length x 120ft wide (approximately). 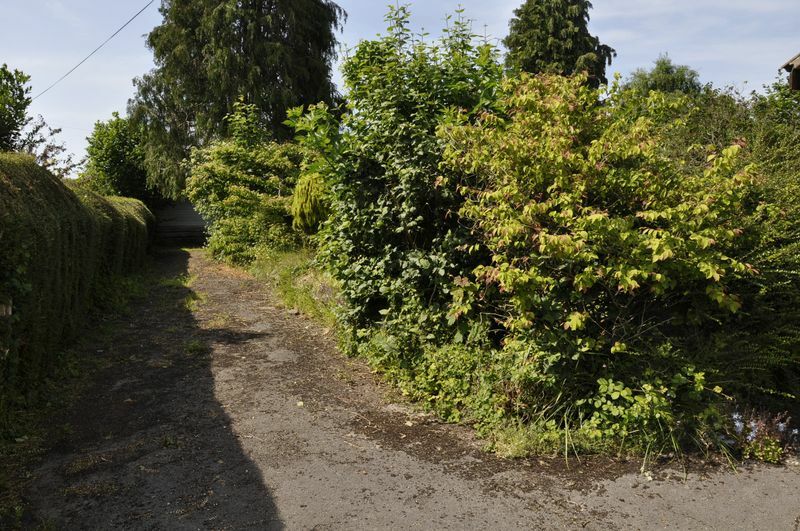 Potential buyers might be interested to know that a Pre Planning Application was made recently for the demolition of the existing property and build of two New Properties on the site. Initial application was received positively by NSC. Obviously buyers would need to investigate further themselves.